Showing 6 results for the category: thrive! TV. What would happen if you took two people who worked in the nightlife scene of New York City and with no warning whisked them off to Dancing Rabbit Ecovillage? Find out now. Daryl Hannah is a seasoned vegan and environmental/animal rights activist. 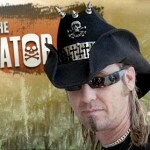 Her video podcast series DH Love Life takes us on a fun, whirlwind adventure around the world exploring all the issues important to Daryl and to others who care about the future of the earth. Let's go! 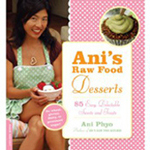 Ani Phyo is the host of the award winning most popular uncooking show on YouTube, Ani’s Raw Food Kitchen Show, where she inspires global audiences with her fast, easy, delicious, healthy recipes and eco green lifestyle. 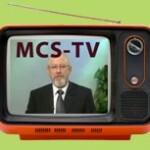 MCS-International.org's extensive on-demand video library and 24-7 live TV broadcasting station for Environmental Illness and related conditions.